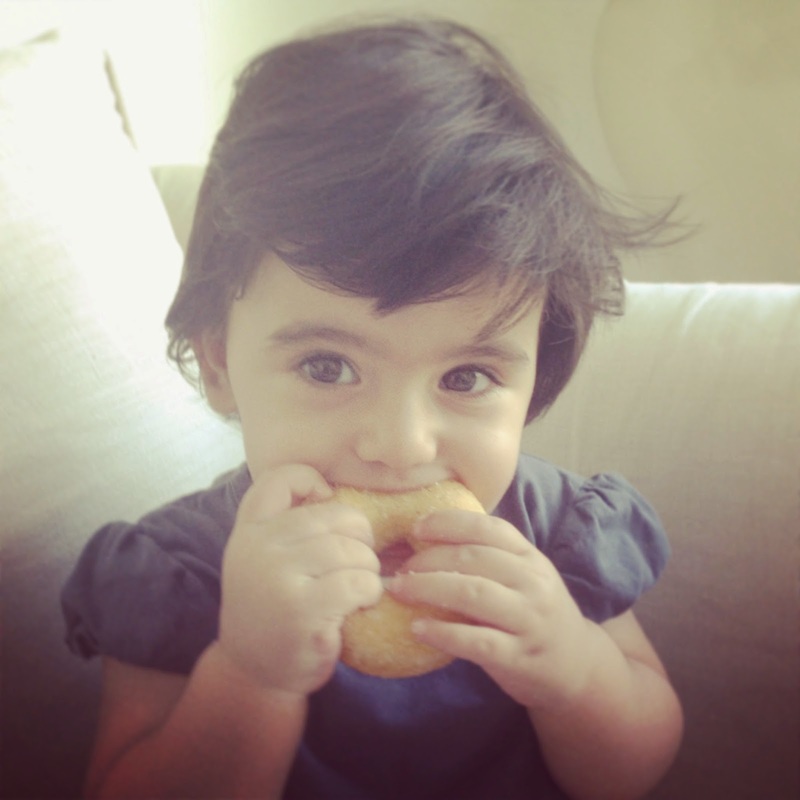 It was my baby daughter's first birthday last week, which of course meant tons of cake. It was Joujou's first cake and so we had a little family celebration, with not just a birthday cake, but scrumptiously baked doughnuts and glorious cupcakes too. So this week, I made sure to stick to only the good stuff, like fish, greens and grains at home. One of the usual suspects is my classic baked fish. It's a quick and simple, yet divine recipe that never fails. Perfect for those who fear cooking fish. Baked Fish. Simple yet divine. 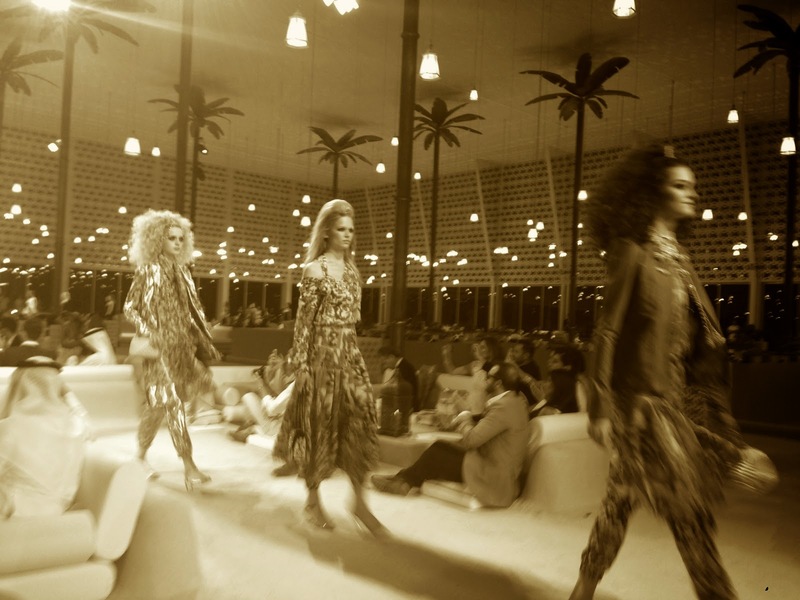 Another highlight these days, apart from Joujou's 1st candle, was Chanel showcasing their cruise collection in Dubai. 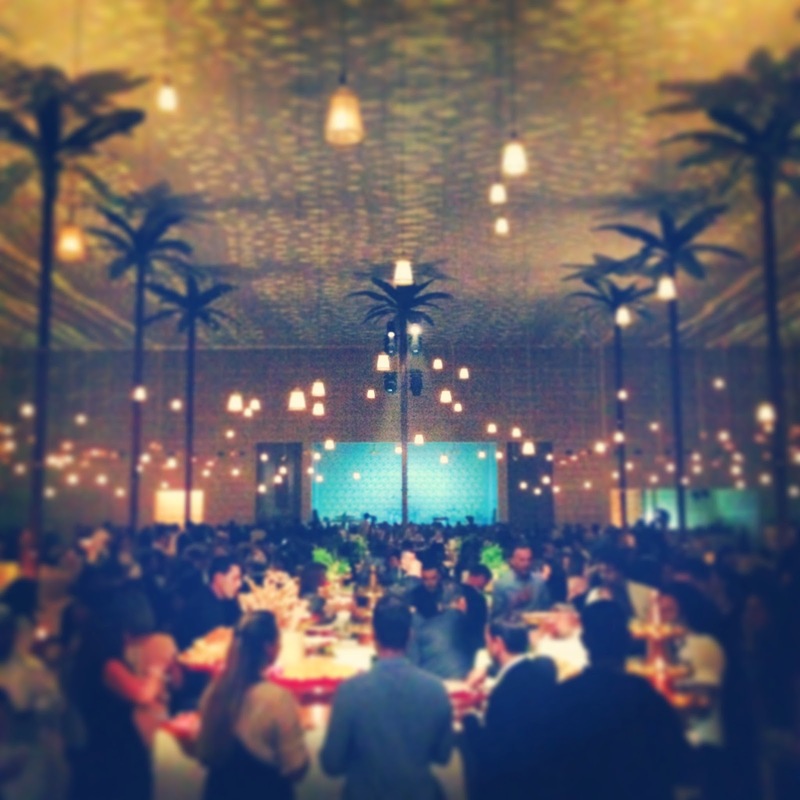 It was a gorgeous event, from the setting, to the set-up, the collection of course, the stunning crowd, and even the delicious food. I must admit that the cocktail spinach Fatayer were outstanding, and I kept munching on them all night long. So to Baby's Joujou's 1st birthday and Chanel's first fashion show in the Middle East. And to a simple but delish baked fish recipe that never fails. In small bowl, mix the olive oil, lemon juice, garlic, chopped sage, salt and pepper. 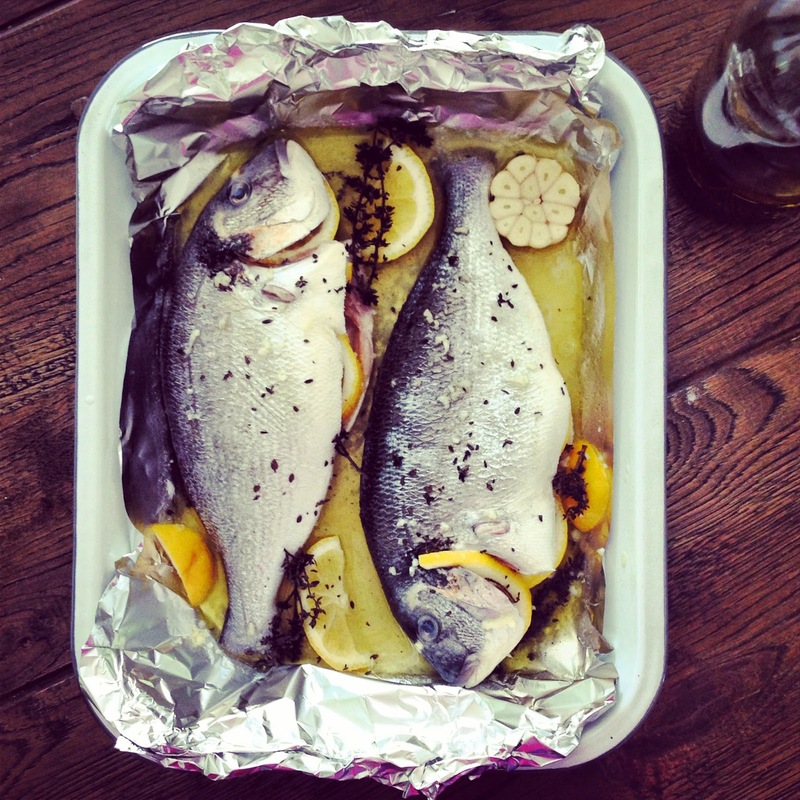 Place both sea basses in an oven safe tray lined with enough parchment to cover the fish. Pour the lemon and oil mix into the cavity of the fish and rub it all over the skin. Place the lemon pieces and the sprigs of sage in the cavity. Cover the fish with foil, and place in the oven for about 30 minutes or until the fish feels firm when poked with a fork. Serve with mashed potatoes. Simple yet divine! such an interesting city, there so many things to do in Dubai, so many places to visit!! amazing place!! Hey ! Our Kauai Store Breakfasts Can Wake & Shake You Up For The Long Day! Do visit once to have a breakfast at Kauai. This looks very interesting. I really like everything about kitchen stuff from food, tools, and utensils. I have a collection at home. I bought a tool from myvista.ae, is very cheap, works amazingly and it saves me a lot of time.